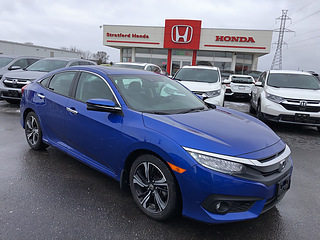 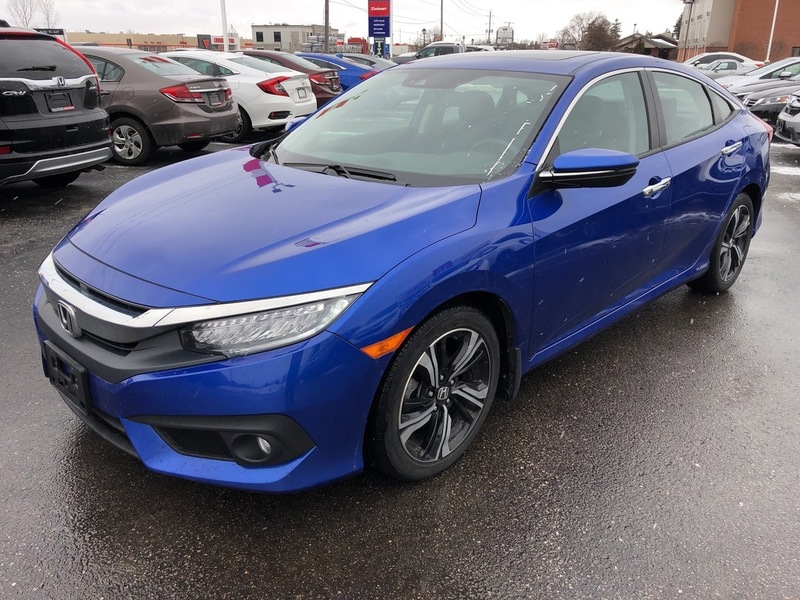 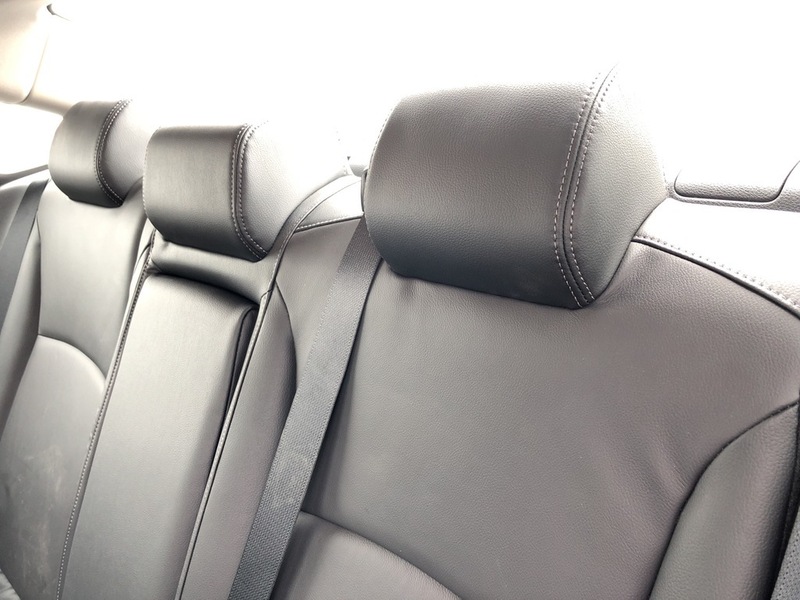 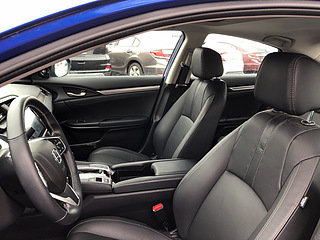 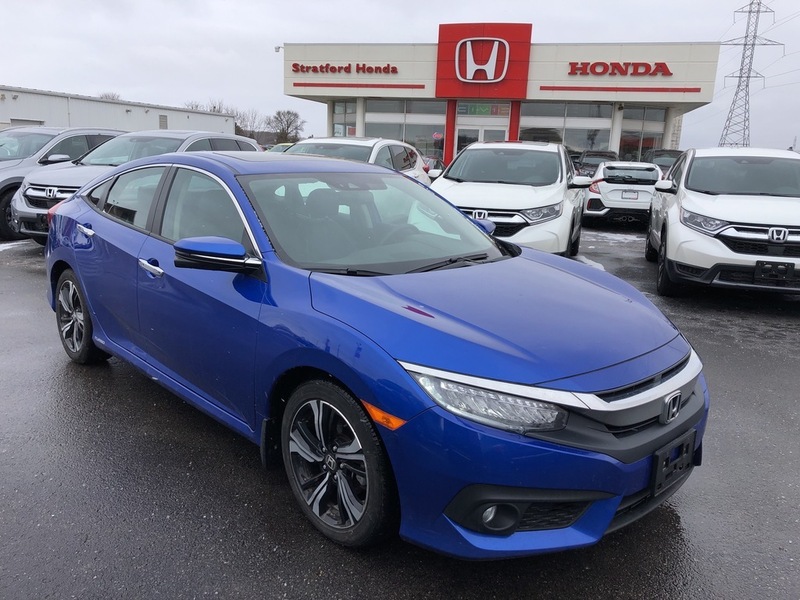 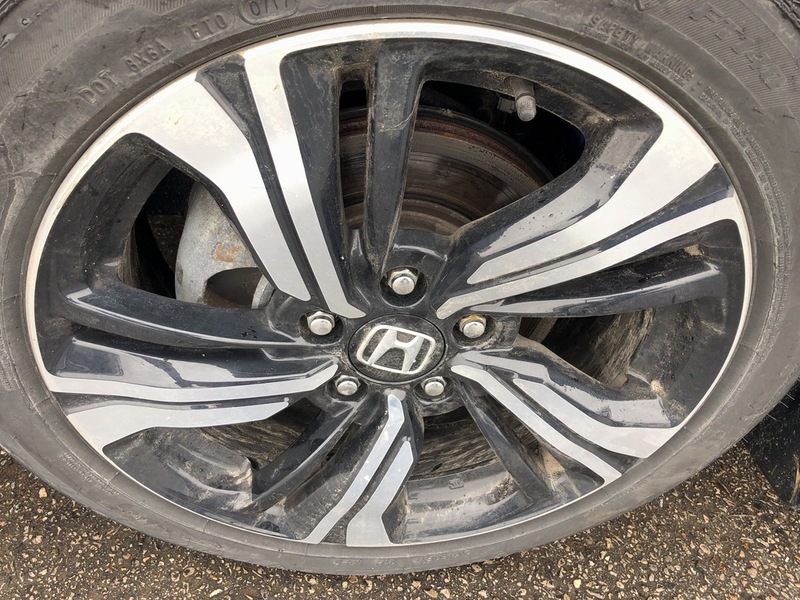 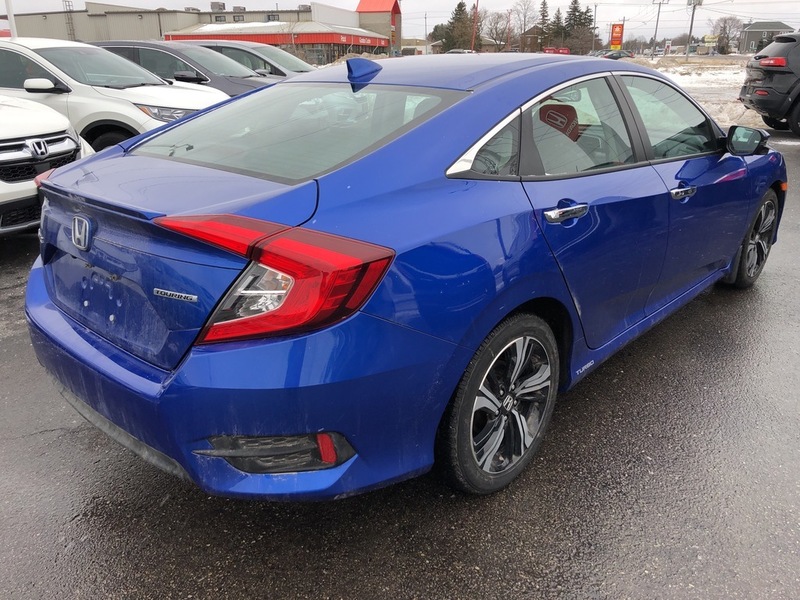 Fully loaded accident free 2018 Honda Civic Touring. 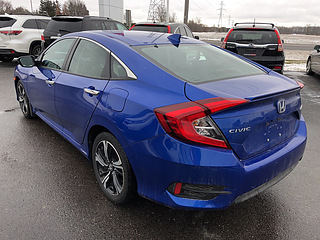 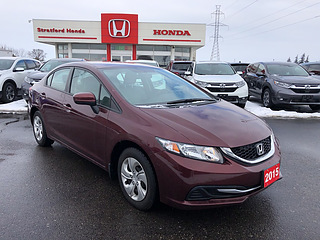 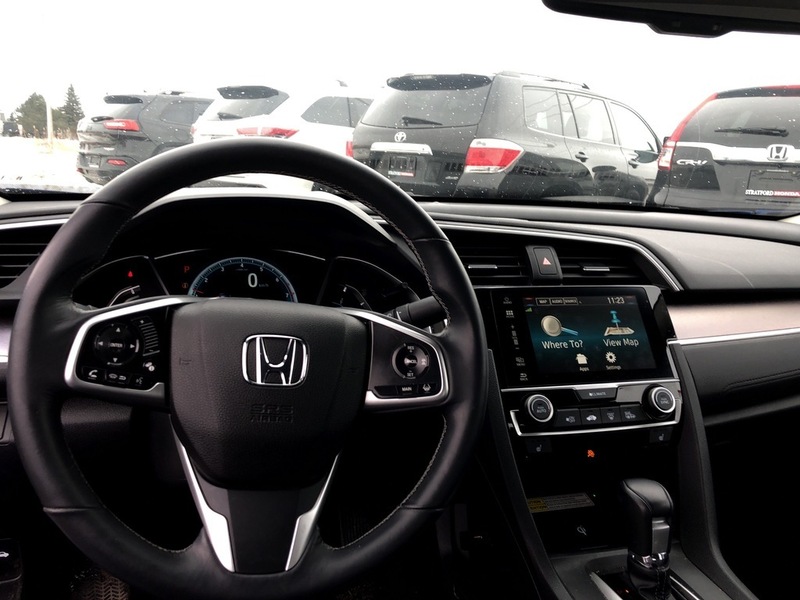 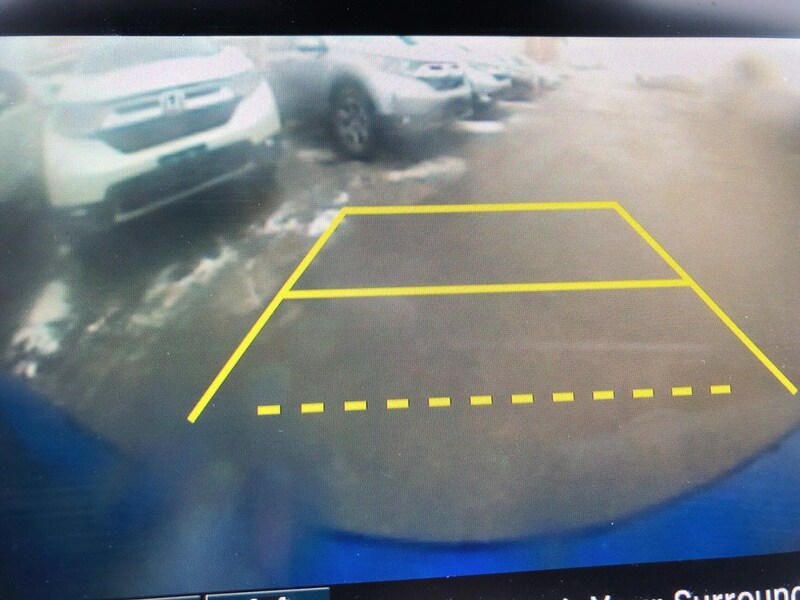 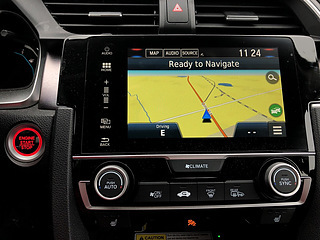 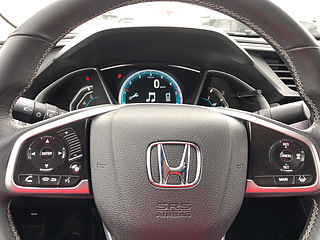 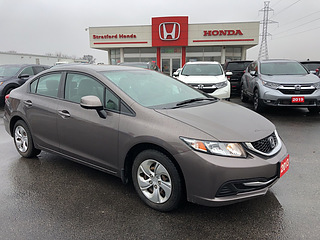 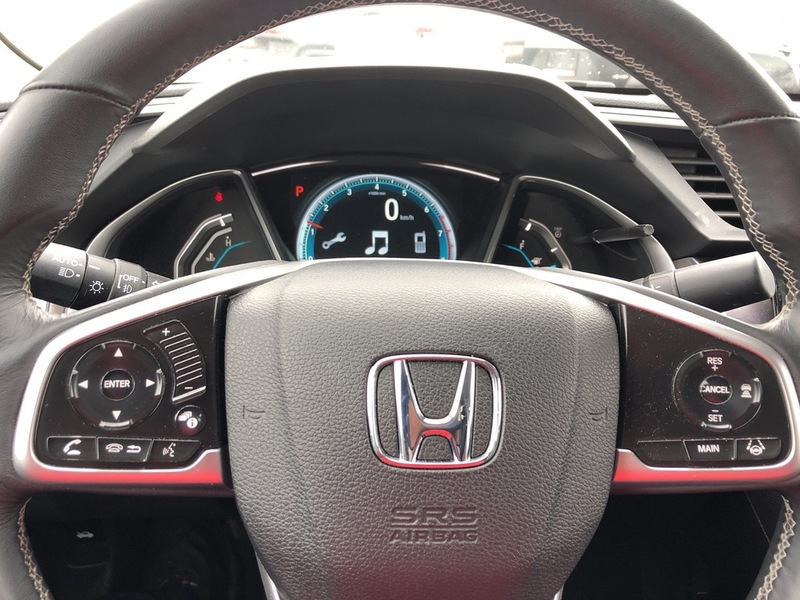 Proximity key with push button start , power sunroof , leather seats , backup camera , navigation system , Honda LaneWatch blind spot display , forward collision warning , lane departure warning , collision mitigation braking system , adaptive cruise control and more. 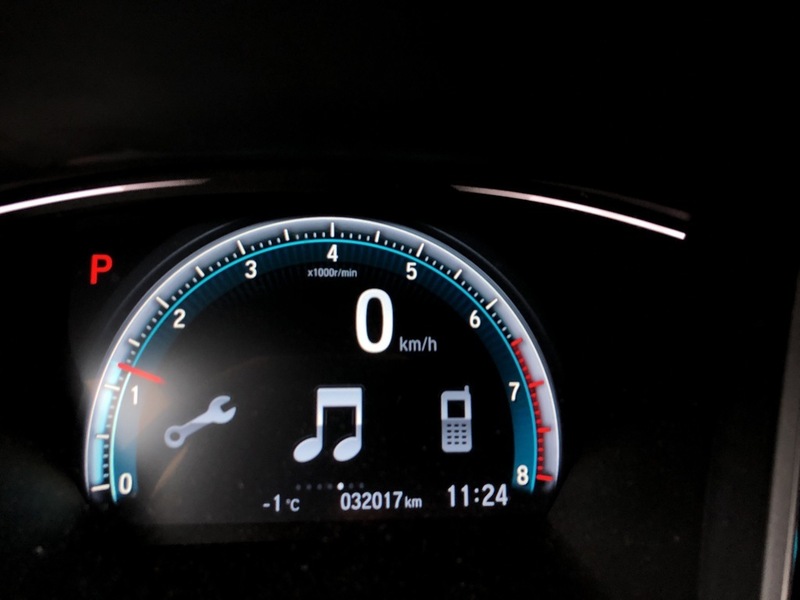 Call or email to arrange your test drive today. Price does not include tax or licensing.